Outsourcing is a hot topic in business and politics across the globe. 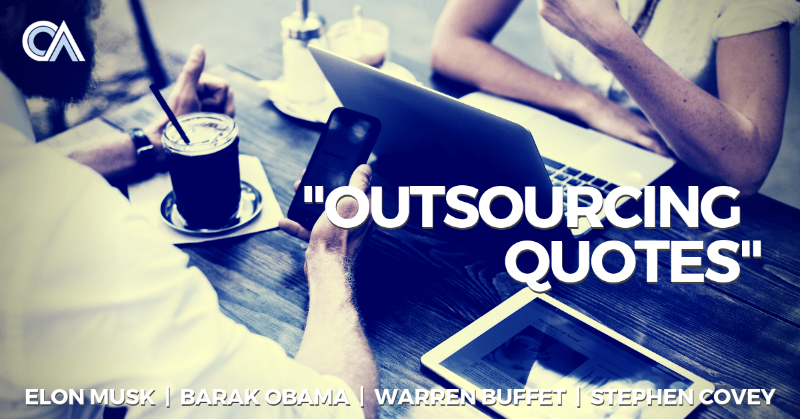 We have compiled the most comprehensive list of outsourcing business quotes. Some of the most famous names in businesses are included here: Stephen Covey, Peter Drucker, Steve Jobs, Barak Obama and more. Read our full article on Warren’s opinion on outsourcing. Former Apple CEO Steve Jobs outsourced iPhone production to Chinese factories to benefit from the country’s remarkably fast and flexible supply chain. He believed that America was too strong to lose jobs as a result of outsourcing to cost-effective locations. See our full article on Steve Jobs’ opinion on outsourcing Apple’s manufacturing. He feels that China is an excellent manufacturing destination for his company’s electric cars, and has said that inevitably his manufacturing will be done there. Check out this article on Elon’s opinion on outsourcing his Tesla and battery production. Former President of the United States Barack Obama believes that the jobs that have already been outsourced cannot be brought back. Describing them as ‘jobs of the past’, Obama advises that Americans need to retrain for the ‘jobs of the future’ in order to combat U.S. unemployment. Read the full article on Barak Obama’s opinion on outsourcing of US jobs. >> Do you want real verified outsourcing quotes? If you’ve read these outsourcing quotes, and want to talk to some experts about outsourcing, we can help you with that. Simply, complete a quick two minute form, and we’ll get you three verified outsourcing quotes. See how outsourcing can transform your business!! Nike is the undisputed world leader in the footwear market, three times as big as its nearest competitor. It has achieved its top spot by pursuing a 100% outsourcing model in manufacturing – Nike has no plants of its own. Others have now adopted this model and are fast catching up. See the full article about Nike’s approach to outsourcing. Goldman Sachs has stepped up hiring at its offshore location in India, where mostly tech-related work is performed by over 5,000 professionals. Other banks and financial institutions have also followed suit to cut costs and benefit from skilled labor. Read the full article about Goldman Sach’s approach to outsourcing. The big businesses of the world have been outsourcing now for many decades already. 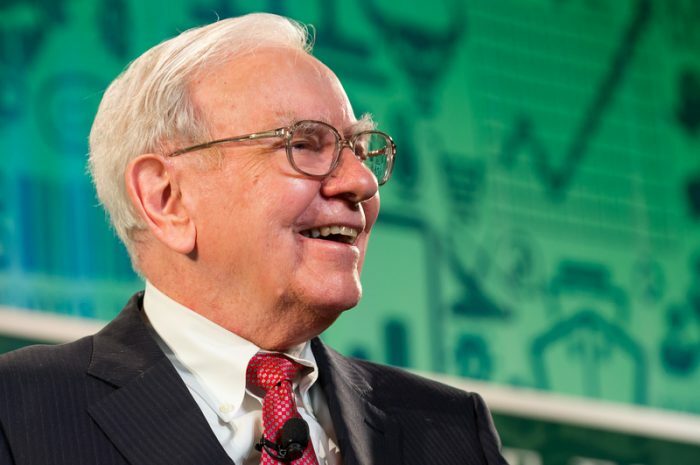 What can we learn from the leaders of business and apply to our own? Check out this article about some of the world’s most prominent people, and businesses, and their positions on outsourcing.